Tiger Woods is relishing the opportunity to play Rory McIlroy after progressing from the group stage in Texas. 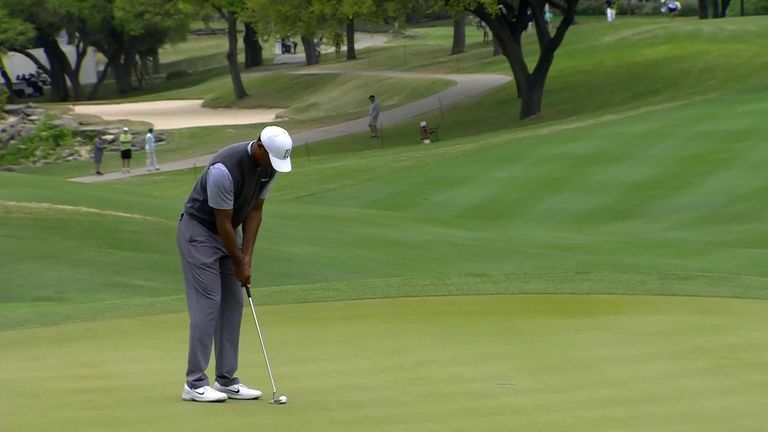 Tiger Woods booked himself a last-16 showdown with Rory McIlroy after defeating Patrick Cantlay at the WGC-Dell Technologies Match Play on Friday. Scores and fixtures from the WGC-Dell Technologies Match Play. Woods claimed a 4&2 victory over Cantlay at Austin Country Club, which was enough to finish top of Group 13 after Brandt Snedeker was thrashed 6&4 by debutant Aaron Wise. The 14-time major champion, making his first appearance at the event since 2013, will now face McIlroy on Saturday morning after the Northern Irishman continued his unbeaten start to the week. McIlroy's progression was in his own hands after comfortable wins in his first two Group 4 matches and the Players Champion continued his 100 per cent record by dispatching Matt Fitzpatrick 4&2. 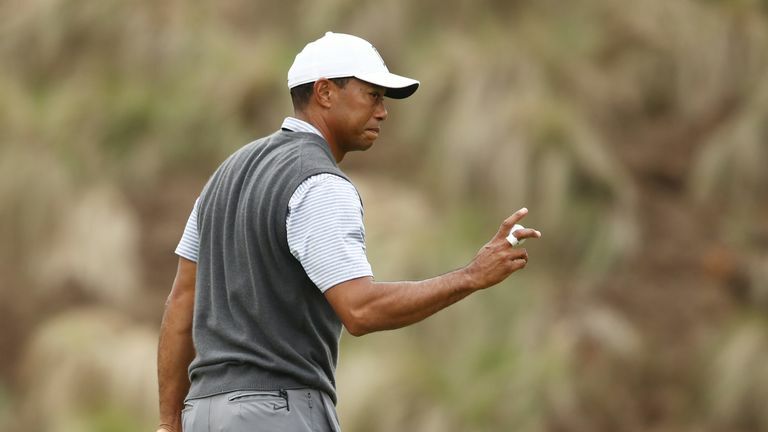 Needing a win to have any chance of qualifying, Woods claimed the opening hole with a two-putt par and responded to Cantlay making a close-range birdie at the third by holing a 20-footer at the par-three next. The former world No 1 lost three of the next four holes to slip two behind but made a six-foot birdie at the ninth to halve the deficit at the turn, before draining an uphill 25-foot birdie at the 11th to level the contest. Woods edged ahead after a superb up and down from just off the 11th green and doubled his advantage after a stunning 83-yard hole-out from the 12th fairway for eagle, with a 20-foot birdie at the next moving the 43-year-old three ahead. After playing a four-hole stretch in five under, Woods saw his run end with a two-putt par at the 15th before securing a mouthwatering showdown against McIlroy by converting from eight feet at the par-five next. Fitzpatrick, already eliminated after losing his first two matches, holed a 15-footer to match McIlroy's par at the first but slipped behind when the Northern Irishman rolled in a 10-foot birdie at the par-four second. McIlroy holed a tap-in gain at the fifth and made a two-putt birdie at the par-five next to move three ahead, before extending his advantage by holing from eight feet at the ninth. Fitzpatrick closed the gap by winning the 10th hole and making a six-foot birdie at the 13th, only for McIlroy to roll in a seven-foot birdie to win the 14th and see out victory when the Englishman found water off the 16th tee.